So what’s all the hype about Word of the Week? It comes down to the simplicity of the idea and more importantly the huge impact it can make in expanding your students’ vocabulary as well as improving reading and writing. Vocabulary is a critical factor in the development of reading skills and comprehension. Unfortunately, not every student comes to school with an adequate level of vocabulary knowledge to support reading success. The more words your students know, the easier it will be for them to read and understand what they have read. As we know, reading and writing skills are closely linked and each helps improve the other. Introducing your students to challenging words through Word of the Week can help to increase your students’ confidence to use sophisticated language in their writing and begin to understand the power of words. words that are similar or relate to. The vocabulary chosen for each year group has been carefully selected by our talented team of Resource Content Producers. There is a steady progression in the difficulty of the words across the year levels and the presentations for lower years include illustrations to support comprehension. Our new Word of the Week Flip Books are a great addition to our Word of the Day/Week Collection. They are a brilliant alternative if you have limited access to an interactive whiteboard and a great addition to a Word of the Week classroom display. There’s a flip book for each year level. We recommend giving these flip books justice by printing them in a larger size. You can either bind the flip book or punch holes at the top and use card rings or keyrings to hang your flip book. 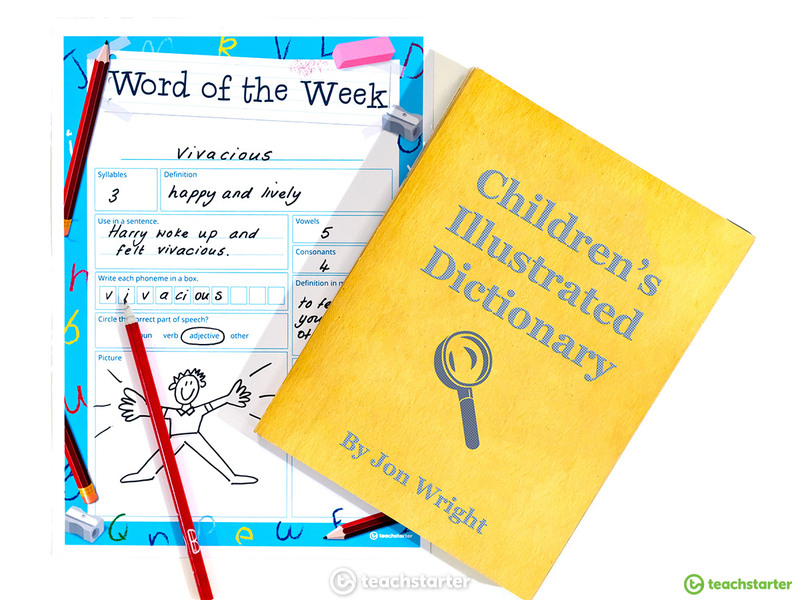 For lower years, Word of the Week should be all about getting your students excited about learning new vocabulary, having fun and exploring new words through play and discussion. 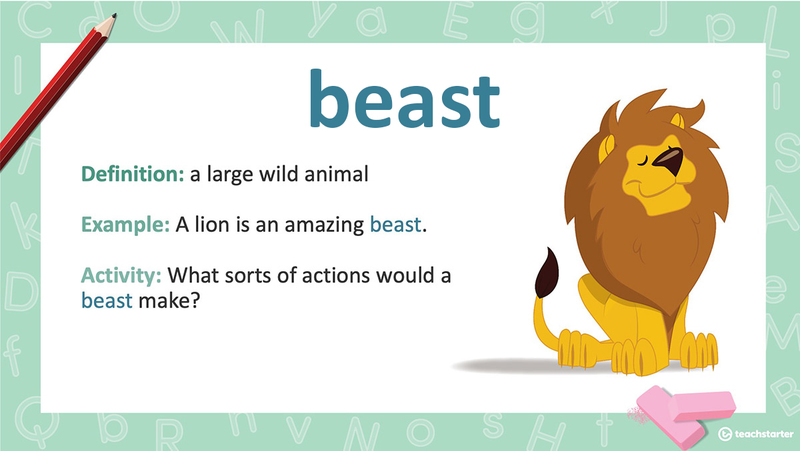 Can you imagine the buzz in the classroom when you ask your students to show you what sort of actions a beast would make? Word of the Week: giggle – What does your giggle sound like? How is your giggle different from your friends? Can you giggle like them? Word of the Week: paddle – What action would you use to paddle? Word of the Week: dance – What is your favourite dance move? Where did you learn it? 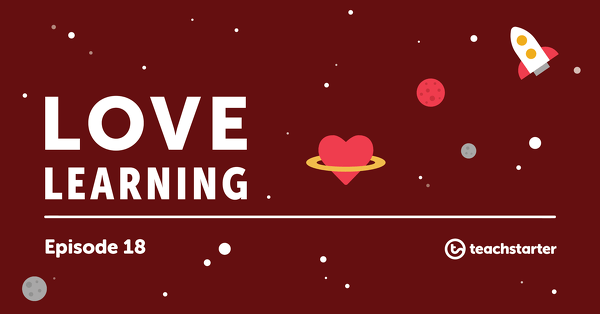 Remember that Word of the Week is all about loving language and having fun, especially for lower years. For upper years, we have created a Word of the Week Poster that includes a variety of tasks to give context and meaning to a new challenging word. It is ideal to use as a whole class vocabulary activity or as part of your English Group Activities. The teaching resource encourages students to deconstruct the word, identify it’s meaning and to use the word in a written context. 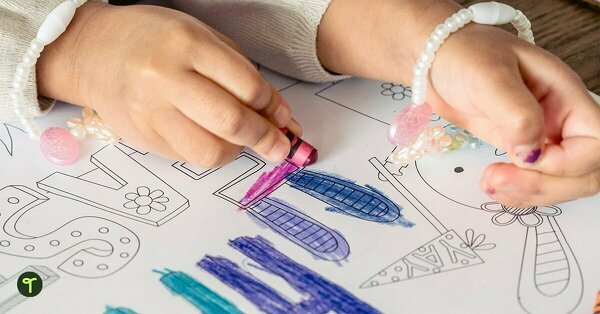 This activity works very well as an English Group Activity or a whole class activity. You can easily support less confident students by encouraging them to work with a partner. Create a Word of the Week poster to illustrate it’s meaning. 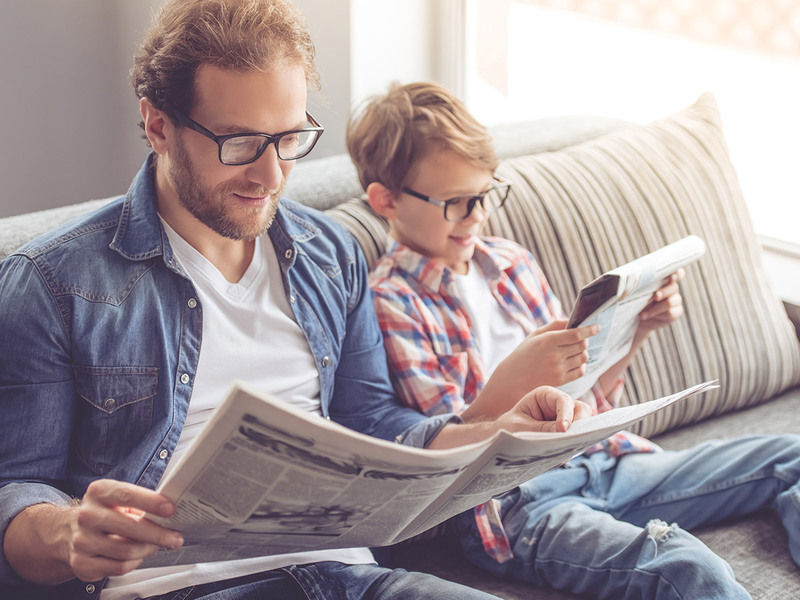 Find and cut out examples of Word of the Week found in newspapers or magazines. Use word of the week in a conversation with your family and explain what it means to an adult. Write a synonym for Word of the Week. Find Word of the Week in a dictionary. 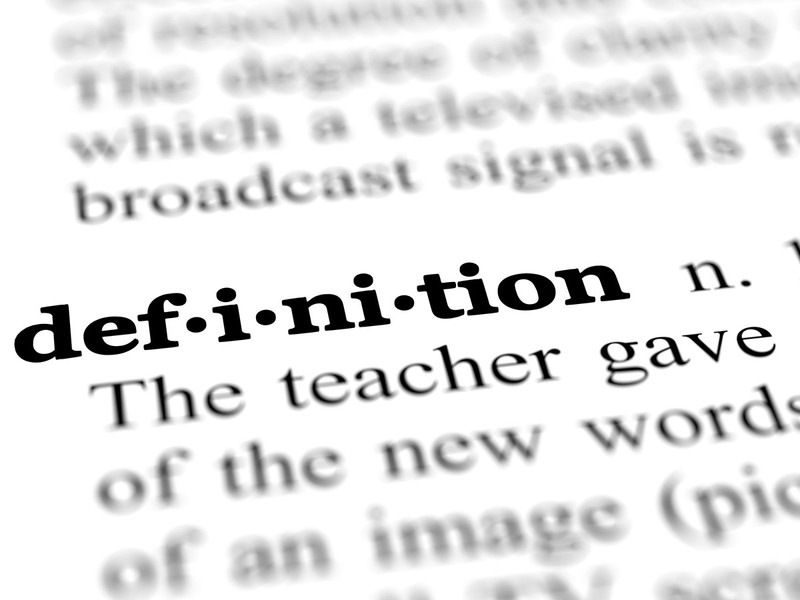 Record the dictionary definition. Rolling dice is a great way to generate six different activities related to your Word of the Week. Use our Dice Roller Widget to take this activity to the next level. Roll 1 – Write your word in a sentence. Roll 2 – Draw a picture to express the word. Roll 3 – Write a newspaper headline that includes the word. Roll 4 – Write the definition of the word. Roll 5 – Find the Scrabble score of your word. Roll 6 – Count the number of vowels and consonants in your word. For independent fast finisher activity, allow your students to collect a die and work through the tasks, rolling the die until all six tasks have been completed. Your kids will love building your Word of the Week with these Giant Letter Tiles. 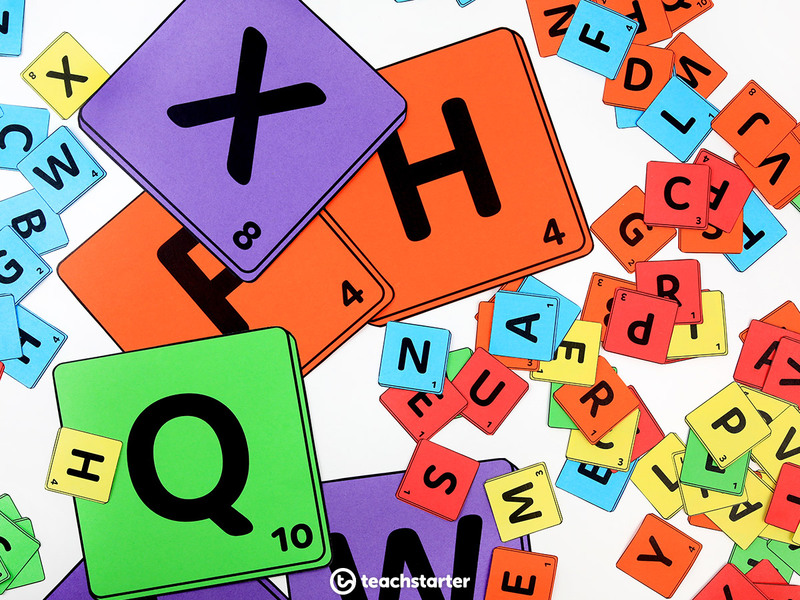 They are available to download in Giant Uppercase Letter Tiles or Giant Lowercase Letter Tiles. If you are looking for a more structured task why not try our Word Tile Total Activity? This teaching resource encourages students to think mathematically while developing their spelling skills. It can also be used as one of your English Groups Activities or fast finisher activity to revise and revisit challenging vocabulary from Word of the Week. Each week, encourage the students to spell out Word of the Week using the word tiles and to calculate the word score for the word. 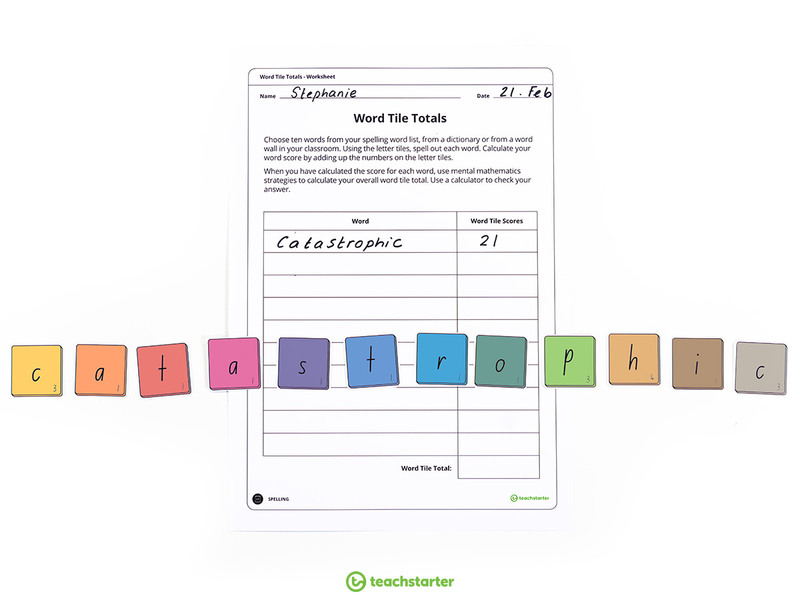 When you have recorded ten words, challenge your students to calculate their overall word tile total! Don’t miss out on this brilliant interactive teaching resource! Remember that children need to be exposed to new vocabulary multiple times before they understand it. A great way to do this is to use your Word of the Week and revisit it daily by using our Word of the Day Spinner. Simply add your Word of the Week or create a list of words that your students have learned so far and press spin for instant activities. You can even customise the activities by selecting from lower, middle or upper years activities. 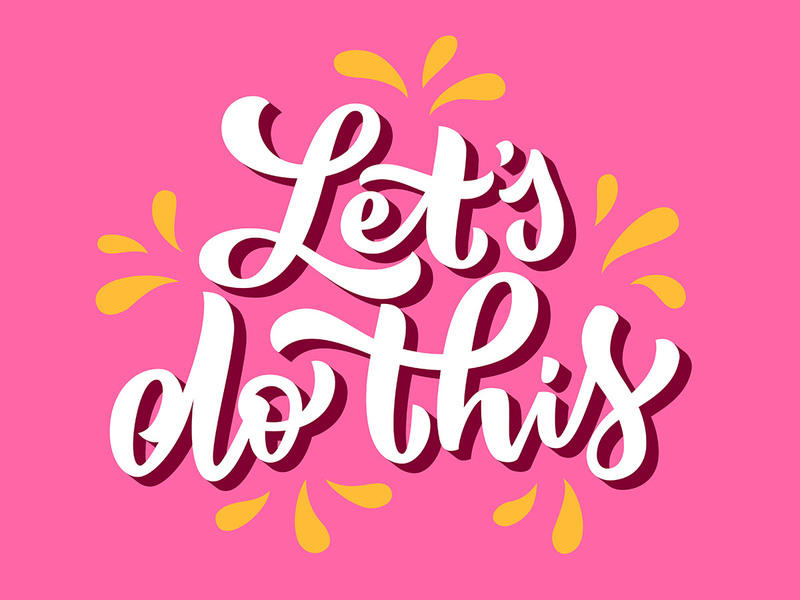 Be that person who is brave enough to suggest a Word of The Week whole school initiative. Just think of the huge impact that you could create and the positive difference that you could make by expanding the vocabulary of the students across all year groups. This is one of the easiest whole school initiatives to implement because everything you need is there at the click of a download button. All you need to do is provide each year group coordinator with the Word of the Week PowerPoint and the corresponding Word of the Week Flip Book! All your colleagues need to do is commit to sharing the word of the week on Monday morning and following it up with a few fun activities. Arachibutyrophobia is the alarming fear of peanut butter sticking to the top of your mouth! Research suggests that vocabulary is enormously important to children’s development and you as their teacher can make a huge impact on your students’ vocabulary knowledge. A wide knowledge of vocabulary improves all areas of communication — listening, speaking, reading and writing. 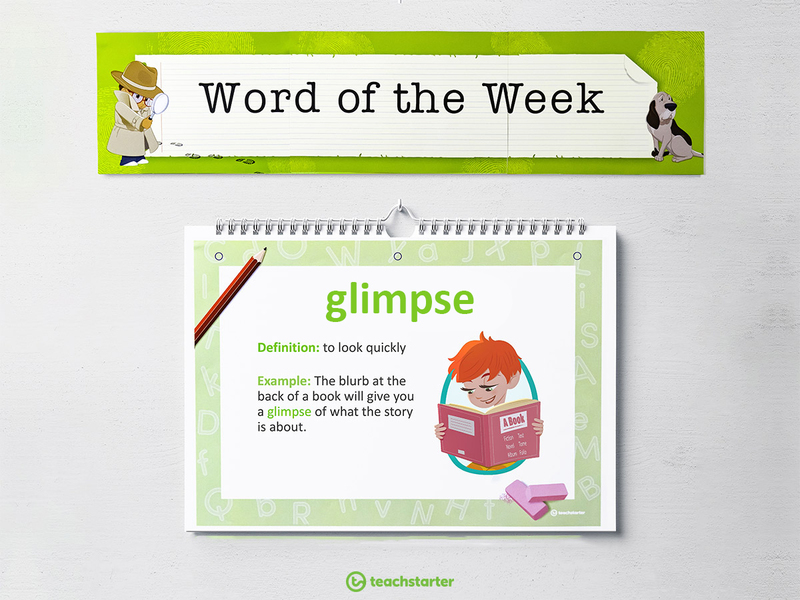 Word of the Week is a quick and easy way to make a massive difference to your students’ futures. Don’t hesitate, just do it. Try Word of the Week in your classroom and spread the word. 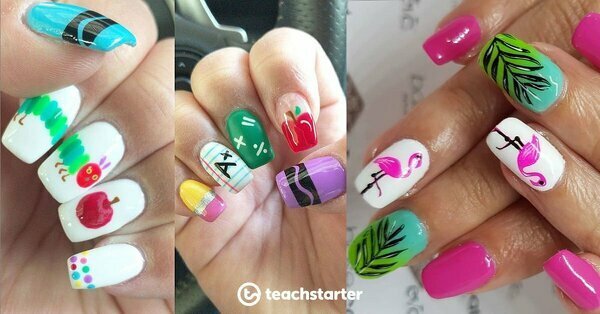 We love hearing from you and getting a sneak peek into your classroom! Amazing! I can’t wait to introduce Word of the Week in my classroom! Hi Jordyn, thanks for your positive comment. I’m so excited about this new resource too! I’d love to see some photos of Word of the Week happening in your classroom. Have a great week. I would like to know how to get this information. Is there a one time fee or a subscription? Please advise.. Looks great.